In May 2019, join us on a retreat to the Sacred Valley of Peru, where shamanic ceremony, sacred plant teachers, shamanic breathwork and the medicine of the Andes Mountains will support you in remembering the deepest call of your soul. What is healing? And what is the call of our souls? There is a world beyond what our eyes can see-- and a way of living that has been largely unavailable to most of us in the modern, western world. It is evident in our broken hearts, our sick bodies, our lost pathways and our aching communities and partnerships. But there is another world, another way, another pathway home. We have have forgotten, but there is a call for each of us. There is a call to deep healing, to re-forming bonds between human and land, to re-membering the lost parts of our selves. There is a call to the truth of our souls. And there is a call that we might share that truth with this beautiful, broken world and become healers-- healers of businesses, of families, of communities, of Pachamama, of our planet home. Is this the call for you? 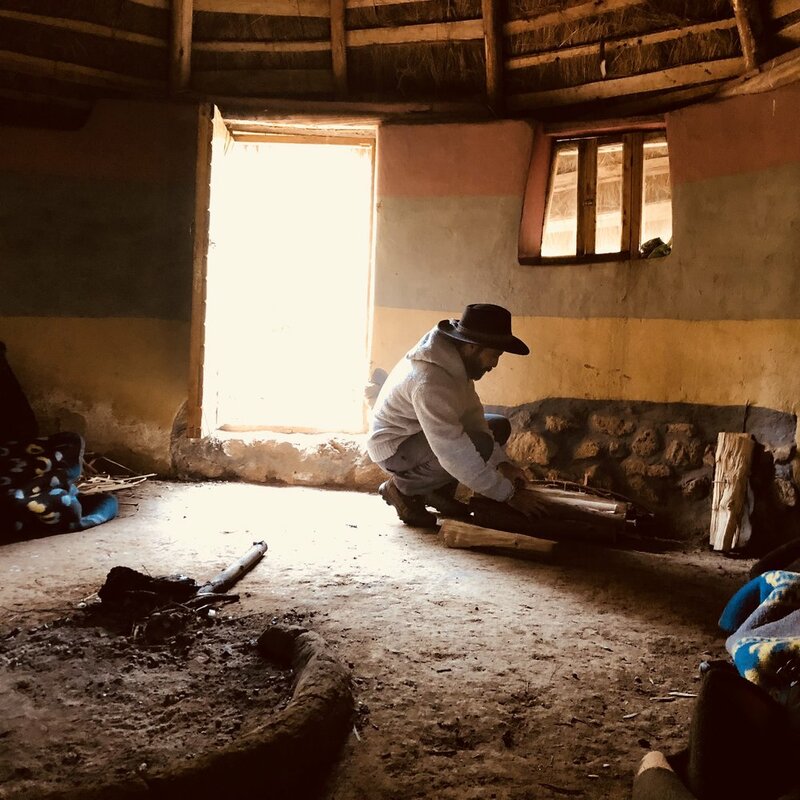 In May 2019, shamanic healer Guillaume Gauthereau and mindfulness and somatic-based therapist, reiki master Miriam Eisenberger will lead 12 souls journeys to the Sacred Valley of Peru to remember-- re-member themselves that they might re-member this world. 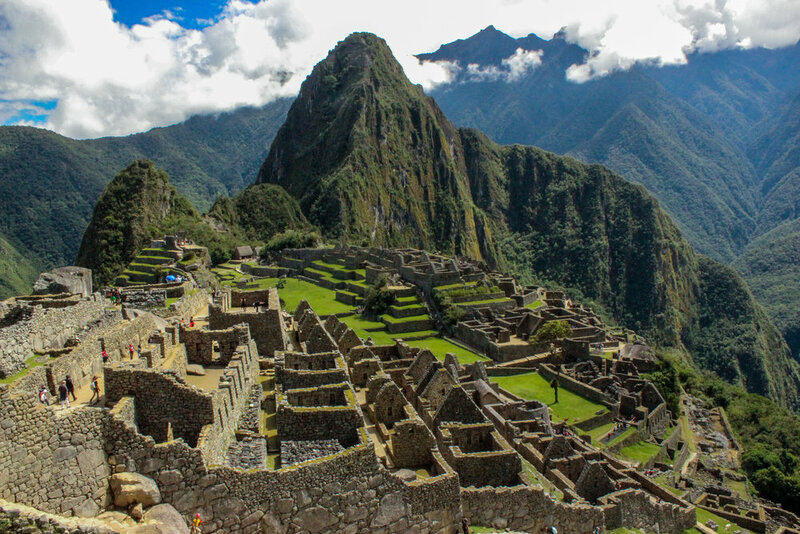 Using journeys with the sacred plant medicines of the Amazon and the Andes, alongside daily ceremony, sacred shamanic rituals, journeys to Incan ruins, guided journeys to craftsman villages, we will tap into the sacred culture and indigenous wisdom of the Peruvian Andes and their Earthkeepers. Together, in sacred space with the Apus (mountain spirits), the star beings, Pachamama (Mother Earth) and one another, we will re-member who we truly are, opening up doorways to divine healing within each other and this planet we call home.